Cooper Green Pooks Commercial Property Consultants of Shrewsbury report instructions to offer 58a Ennerdale Road, Shrewsbury, SY1 3LD to let/for sale. 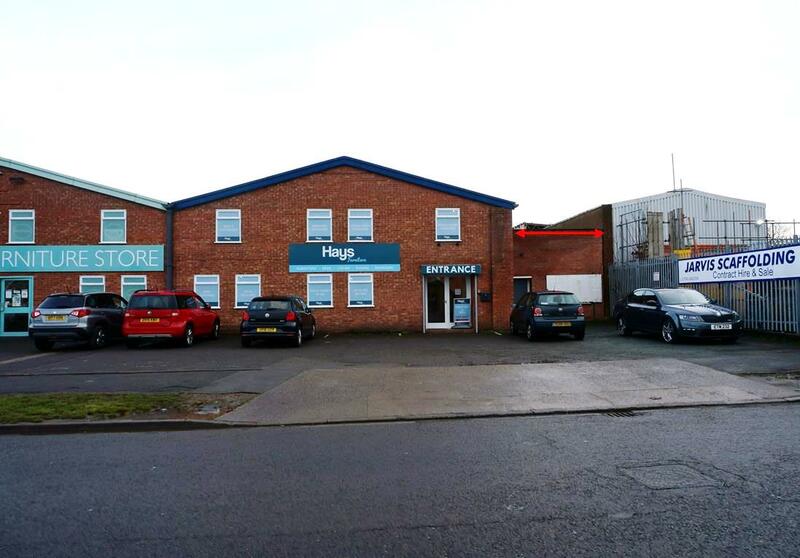 With a total area of 232.36 sq m (2,500 sq ft), the asking rent is £8,750 pa and the sale price is £125,000. 58a Ennerdale Road comprises a single storey warehouse unit of brick construction with flat roof. There is delivery access to the rear of the property via a double opening door and car parking for about 2 cars at the front of the property. Internally the unit includes a reception area with toilets and kitchen at the front and with storage space throughout the rest of the unit. The property is situated on Ennerdale Road, about 2.5 miles north of Shrewsbury town centre, with neighbouring occupiers including Alan Ward Furniture, Severn Hospice Furniture Showroom, Charlies Stores and The Kitchen Depot. Neighbourhood amenities include supermarkets, post office, banks, newsagents/general store, chemist, etc. which are about 1 mile distant. The premises are considered suitable for a variety of purposes including industrial, trade counter, showroom, storage and distribution.